It has never been easier to stay connected (or harder to disconnect) from our work related responsibilities. We all care about time management and efficiencies, but tend to rely on old methods of organizing our day. We’ve compiled some of the software that we recommend to clients and business professionals in hopes that it can help to streamline your digital life and make you more efficient with your time. Dropbox: This file management software lets you sync files to the cloud and access them from anywhere (desktop, phone, tablet) even without an internet connection. You can share files with employees, customers or vendors and easily track when changes have been made to your folders. This tool is tremendously helpful if you have a lot of important excel files or documents that need to be kept safe or backed-up. Sharing files via email and tracking changes can be cumbersome if you don’t pay attention – Dropbox solves that problem and lets you sleep easier at night too. Evernote: This all-in-one digital notebook lets you keep track of almost anything – anywhere. It’s easy to take notes, pictures, record audio clips and to organize your content through a notebook management system. We recommend this tool as an easy (and free) way to keep track of the lessons you give your students. The search feature is extremely powerful, it quickly searches anything and everything you ever uploaded to your account, making it easy to find that million dollar idea you had last year. Evernote has been around for a long time, and with millions of users it keeps getting better year after year. Slack: This powerful communication software allows teams to be more efficient. If your operation has many departments and a larger staff we would recommend giving Slack a deeper look. Their streamlined approach to how groups of people communicate is on par with how many of the social platforms work today – making the learning curve pretty easy. They use a feature called “channels” that allows you to restrict conversations to certain people (pretty handy with a bigger staff). An example of this feature would be that the golf staff has their own channel, while the food and beverage staff would communicate on their own channel. Management could be included on many channels so that they could always know what was going on, the instant it was said (drastically cuts down on emails). Slack keeps all your communication in one spot instead of relying on email, text, phone calls or however else your staff communicates. Slack can easily be searched for past conversations and it has the option for team members to chat directly with one another. This can be a wonderful way for your entire operation to stay in sync with each other, especially with constantly changing staff schedules. 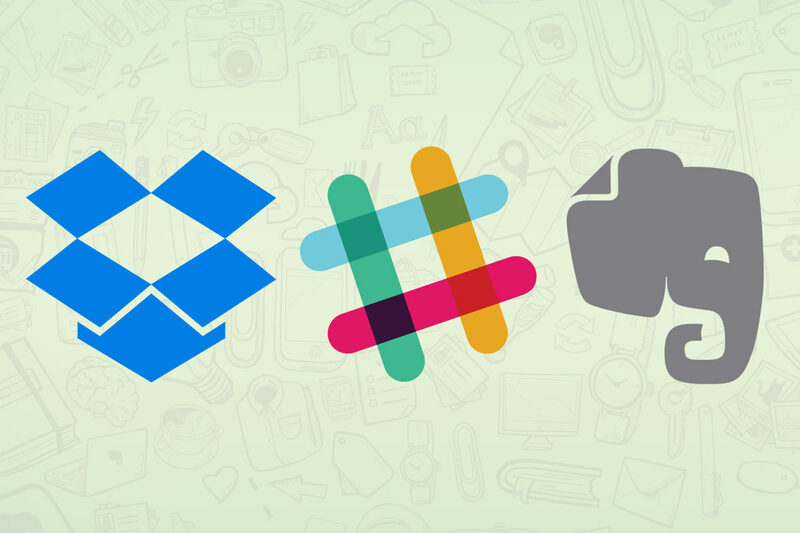 These are just a few of the digital tools that can help you become more organized and improve your daily workflow. There are many software tools available, we’d love to hear your favorites and share them with the community (we’ll update this article with your recommendations).